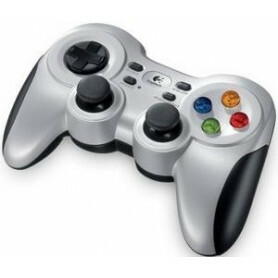 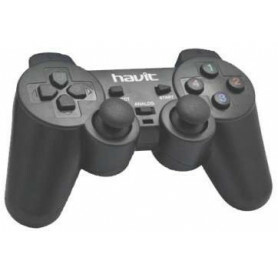 PC Gamepads There are 7 products. 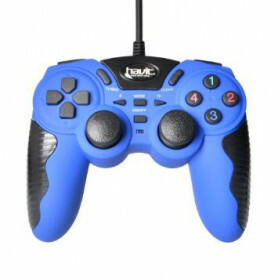 F310 Gamepad - Broad game support for any PC game, customisable controls and a familiar layout. 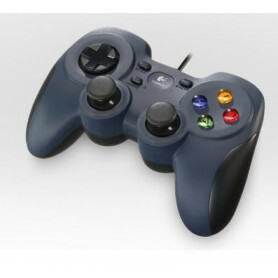 Experience the console-style gaming on your PC.